[Photos via, via, via, via] L.A. is becoming one of the country's top food cities offering the best of practically every kind of cuisine and fusion under the sun. It's hard to go two blocks without hitting an Italian or sushi place these days, but one of the greatest American cuisines we don't find too much of in these parts is BBQ. It's definitely out there, you just need to know where to find it and we're here to help. 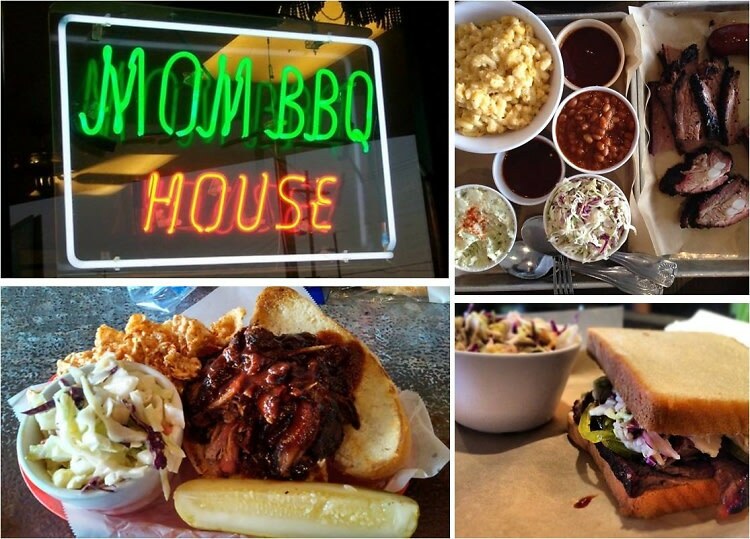 From Texas style to Louisiana Creole and the Memphis tradition, click through for a roundup of nine spots to score delicious ribs, brisket, and pulled pork, plus all your favorites fixins' in this guide to L.A.'s best BBQ.